Jerusalem attracts hordes of traveling Canadians every year, as the destination is rife with stories of some of the most significant episodes in all of history. 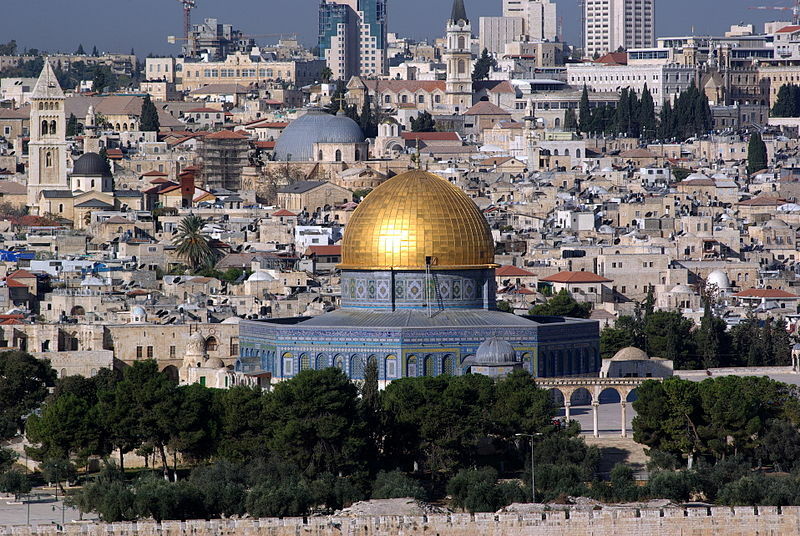 If you’re planning to visit Jerusalem, you should know that there are plenty of places to see in the City of Gold, such as the Garden Tomb, Old City, Mount of Olives, Mt. Zion, and the Tower of David. Seeing all of these places can be costly, but smart travelers know how to bring the cost down: keep the accommodation choices frill-free and simple. Abraham Hostel Jerusalem’s best feature is its location. It is a great base location for touring as it is close to the central bus station and has a light rail stop. It is also only a short walking distance to popular tourist sites such as the Old City and Manahe Yehuda. Priced higher than most hostels in the city, it features amenities such as air-conditioned rooms, en-suite bathrooms, WiFi, and even a bar and lounge. Accommodations at Abraham Hostel are inclusive of breakfast, travel brochures and a map, and a tour of the Old City. Heritage House Jerusalem Hostel provides a relaxing and even spiritual ambience for travelers. It features a women’s house and a men’s house, which is great for ensuring comfort and privacy. It is run by a rabbi, who provides a free tour of the Old City and spends time with the guests for some historical story telling. New Palm Guesthouse is all about providing their guests with amenities to make their stay comfortable. You have free access to a computer, WiFi, luggage storage, fully-equipped kitchen, hot water, and common TV. You can easily visit the Damascus Gate, an important Jerusalem landmark, as it is located directly opposite the hostel. Citadel Youth Hostel is reputed to give tourists the most value for money, offering cheap lodging in a superb location. It’s right inside the Old City, providing easy access to Jerusalem’s major historical spots. Travelers veer away from cheap hostels as they are stereotyped as dirty and dangerous, but the Citadel is different. Friendly and accommodating staff attend to the needs of the guests, including regular cleaning of the rooms and the vicinity. 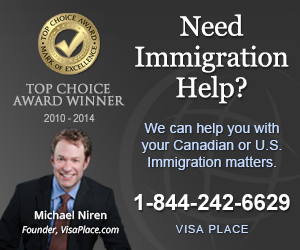 Traveling Canadians are not required to present a visa when they enter Israel. However, all tourists must possess a passport with a validity of not less than six months from date of departure. If you wish to visit Jerusalem, Canuck Abroad offers assistance on flight and hotel bookings, and facilitation of necessary travel documents.